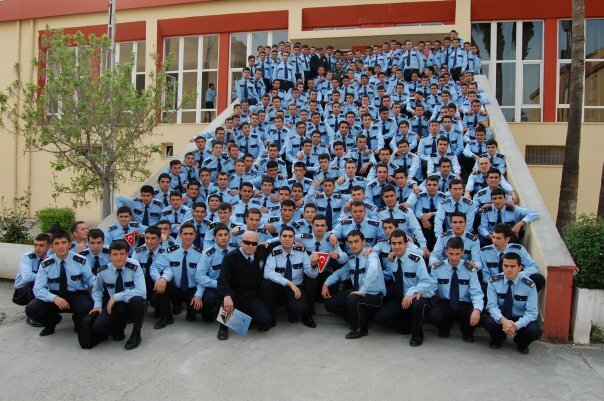 Police have so far detained 38 of the cadets in several different Turkish provinces. The group denies any involvement in the attempt. Turkey survived a military coup attempt on July 15, 2016 that killed 249 people and wounded more than a thousand others. Immediately after the putsch the ruling Justice and Development Party (AKP) government along with President Recep Tayyip Erdoğan pinned the blame on the Gülen group. Turkish Interior Minister Süleyman Soylu on Nov. 16 said 48,739 people had been jailed and eight holdings and 1,020 companies seized as part of operations against the group. Soylu also said 215,092 people had been listed as using a smart phone application known as ByLock and that 23,171 have been detained over use of the application so far. Turkish authorities believe that ByLock is a communication tool among followers of the Gülen group.